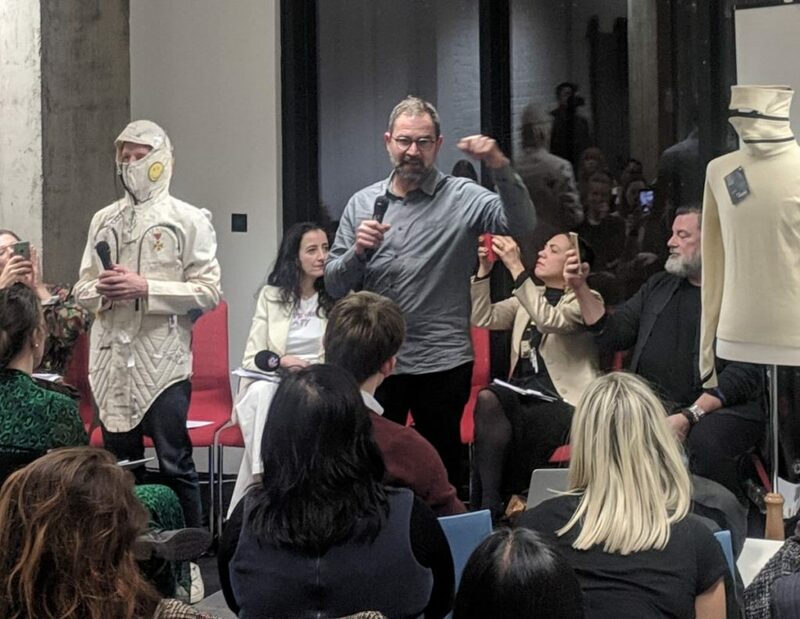 The British School of Fashion were delighted to host Fashion Roundtable’s latest event on ‘Fash-Tech, Disrupting Business Models, AI Innovations & Fashion Futures’ on Thursday 7th February. 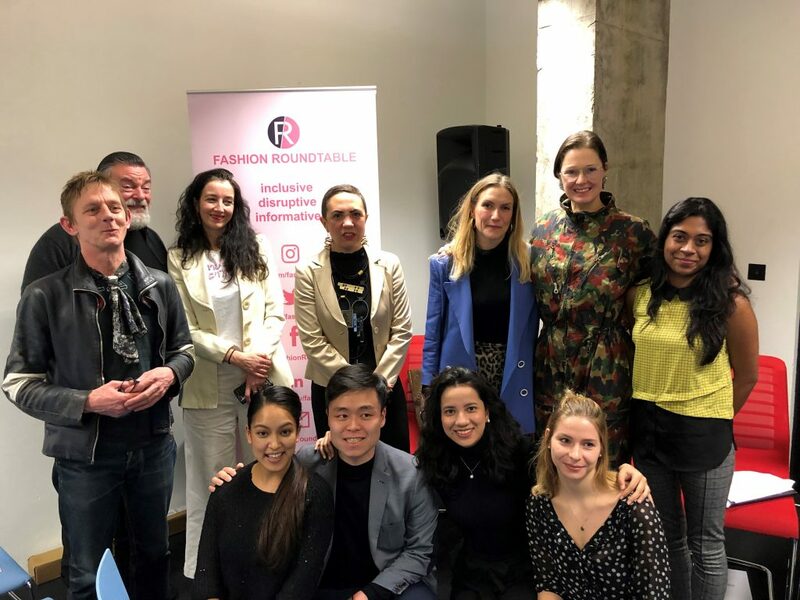 Fashion Roundtable is a specialist consultancy that aims to support and promote long term sustainability in the fashion industry through their expertise in business, economics and politics.  They regularly run events bringing industry leaders together to discuss and debate exciting and relevant topics. For their latest event which focused on the future of fashion, an inspiring panel consisting of; Brooke Roberts-Islam (Co-Director of BRIA), Craig Crawford (Former VP IT Strategy and Relationships Director at Burberry), Jodi Muter-Hamilton (Founder of Black Neon Digital and Communications Director of Fashion Roundtable), Ivana-Bartoletti (Head of Privacy & Data Protection Practice at Gemserv) and Joe Hunter and Adam Thorpe (Co-Founders and Designers of Vexed Generation) was led by Tamara Cincik (Founder and CEO of Fashion Roundtable). 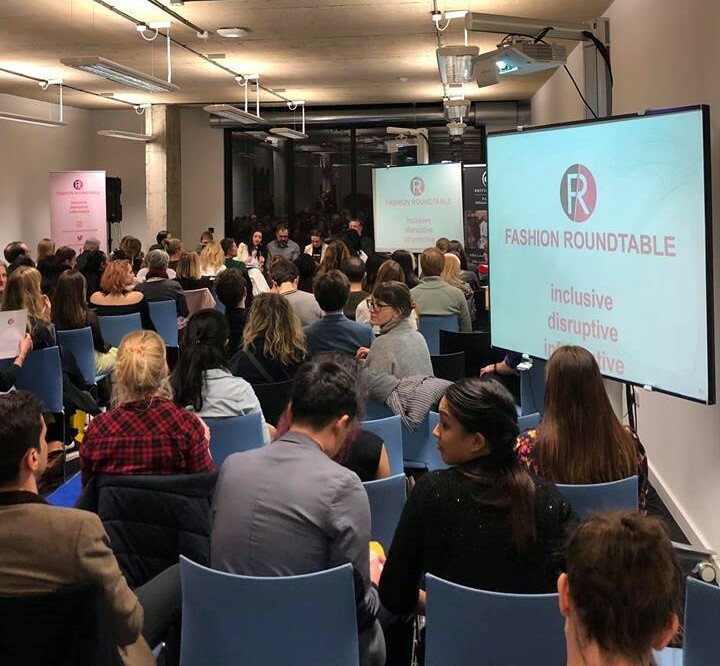 The event attracted a full-house audience and provided a networking opportunity for industry professionals and those with a strong interest in fashion technology to mix. 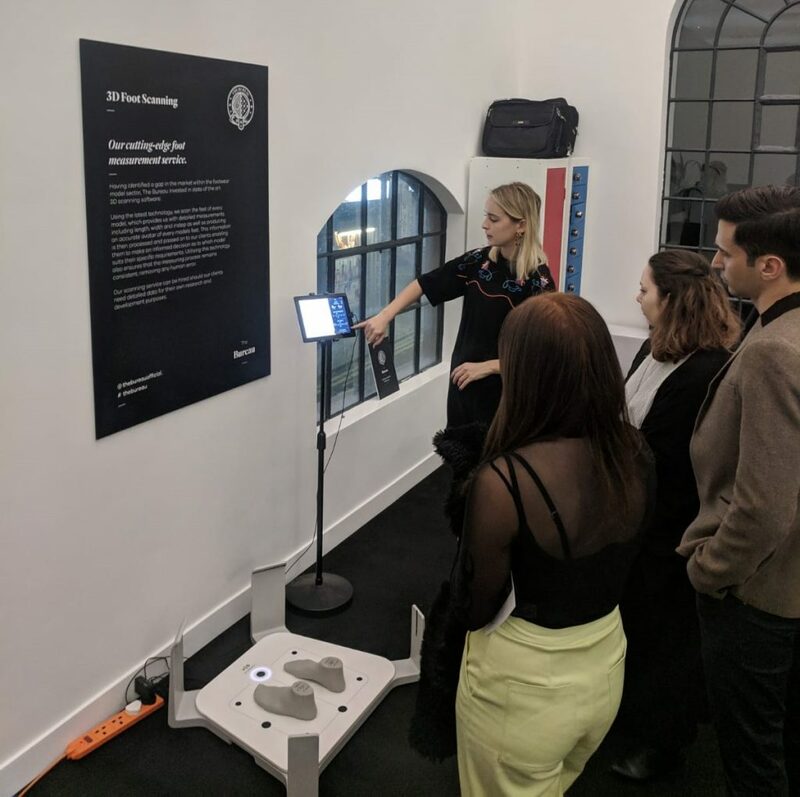 The Bureau, a fashion innovation agency was also present to showcase their augmented reality modelling software such as their 3D scanners which give exact measurements of body parts. 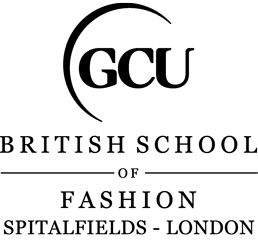 This means if a company is looking for someone of a specific fit, then a suitable model with the precise measurements in the database can be found almost immediately. British School of Fashion students were also on hand to provide support to ensure the smooth running of the event as well as having the opportunity to participate in the discussion.